It was during the August 1852 General Conference of the Church that 100 missionaries were called. This was the most called up to this point in time. It was also during this conference that an announcement was made. It was for this reason that the 100 missionaries were called. 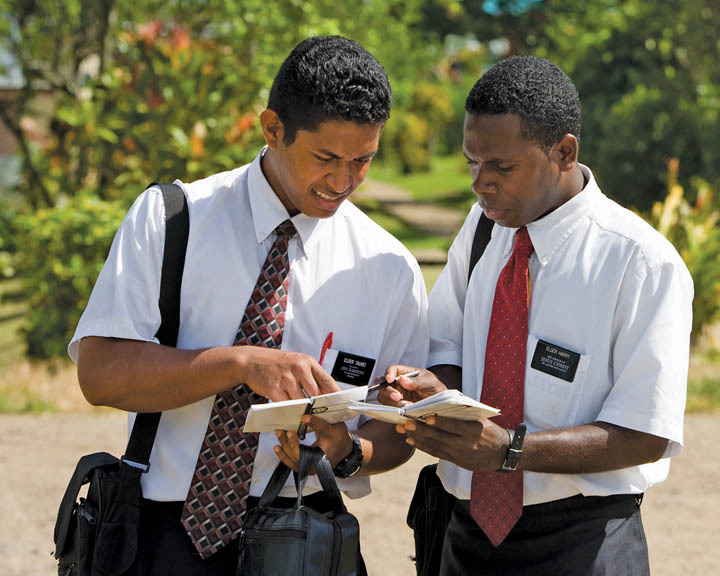 What was the announcement that the missionaries were to take to the world? Summarizing Church expenditures for the fifteen-year period from 1901 to 1915, he [Joseph F. Smith] reported spending $3,714,455 for schools, the largest expenditure in the entire Church budget for the time period. By comparison, $3,279,900 had been spent through all Church channels aiding the poor during the same era. Slightly over $2,000,000 was spent building meetinghouses and only $1,169,499 was spent on maintenance and repair of temples. Of concern to President Smith, Church schools were receiving the lions’ share of the faith’s funds and requesting more at an alarming rate. During his administration [Joseph F. Smith], the first temple outside the continental United States (Laie, Hawaii) and the first temple outside the United States itself (Cardston, Alberta, Canada) were announced. Historically, he also guided Church efforts in acquiring and developing significant historic sites, including the Carthage Jail, the Joseph Smith Sr. farm, the Sacred Grove, the Joseph Smith birthplace, and the Hill Cumorah. The Symbolism of the Beehive in Latter-day Saint Tradition, Val Brinkerhoff, BYU Studies Vol. 52, No. 2, 2013, 58, 60.